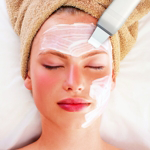 All facials are customized to fit the clients skin care needs, for MEN and WOMEN. 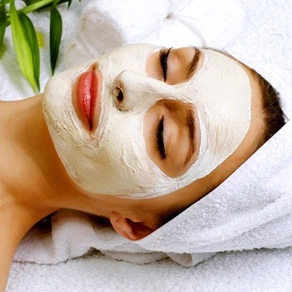 A blend of different facial treatments may be recommended to obtain the best results possible! 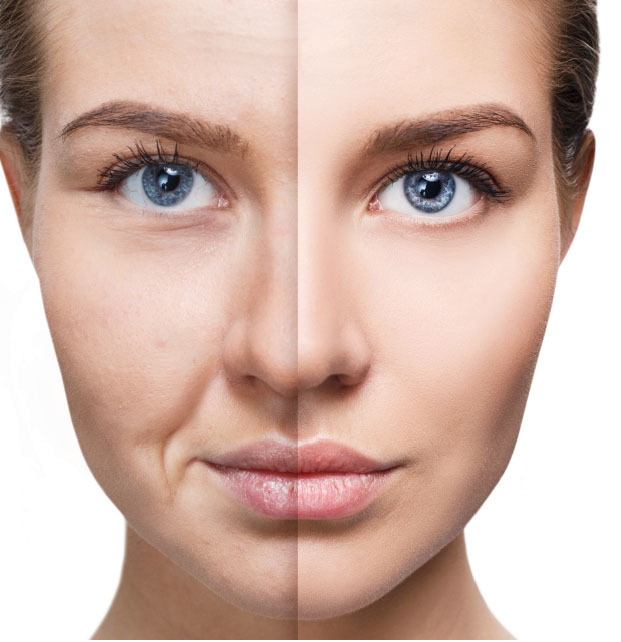 Get the exfoliation benefits of microdermabrasion plus deep facial rejuvenation with the infusion of essential revitalizing nutrients and healing skin oxygenation from within. OxyGeneo™ treatments are suitable for all skin types – any ethnicity and pigmentation, sensitive skin, and even for those who keloid (scar) and couldn’t otherwise have abrasive treatments. STIMULATE SKINS GROWTH UP TO 71%! Through a remarkable scientific process frozen stem cells, extracted from a bovine source, are topically applied directly to the skin, reprogramming aging and weaker cells. These new skin cells communicate with existing cells to address and reverse the signs of skin problems like acne, aging, fine lines, stress, and photo damage. By rebuilding the interior of the skin the exterior becomes a flawless copy of its previous self. Younger, firmer looking skin is the result! A difference can be seen in 1 treatment! This treatment will last in the skin for 7 days. Facial lifting to firm skin’s tissues up to 2 cm deep. Reduces wrinkles, helps to penetrate products into the skin. It invigorates and firms the skin by use of sound waves and heat that stimulates regeneration of new collagen and elastin production. 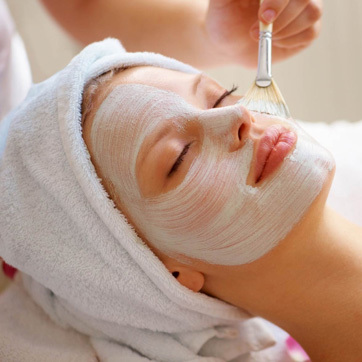 A great add on to any of the above facial treatments. This super hydrating treatment is ideal for dry, mature and aging skin types. Essential skin vitamins and high performance humectants penetrate surface skin layers, reducing dryness, minimizing superficial lines and softening the skin. 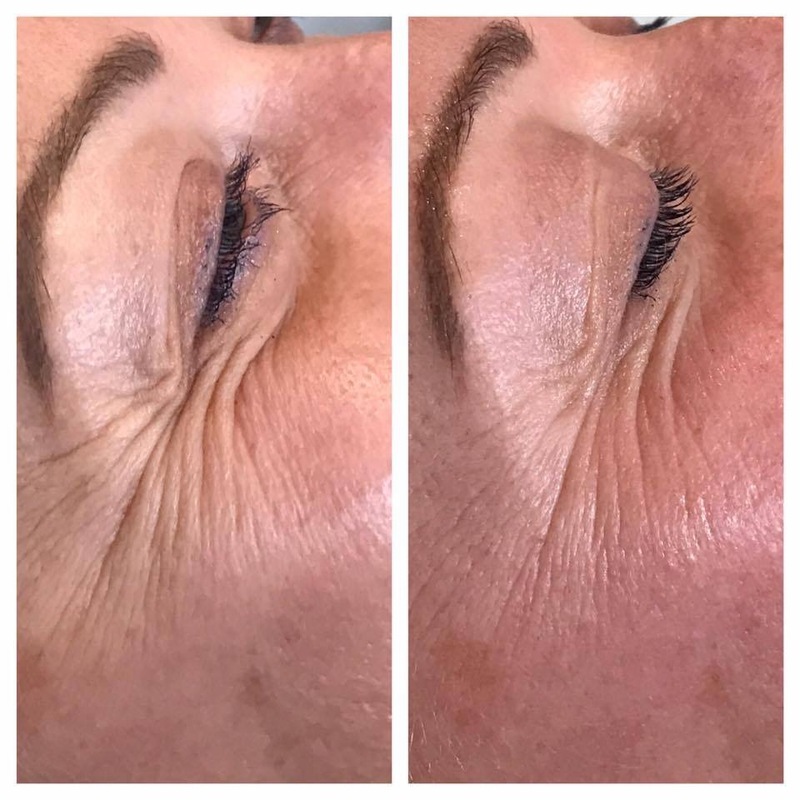 You can see and feel the difference in one treatment! The latest wrinkle erasing facial treatment from South Korea!! This NEW treatment serum contains the same Poly L Lactic Acid found in the injectable face filler Sculptra used by dermatologists. It has been doubled in dosage along with a blend of anti-aging favorites of caffeine and niacinamide that absorb into the top layer of the skin to plump wrinkles. The mask applied over the serum contains Hydrogen which drives these active ingredients deep into the skin’s layers. Results can be seen after 1 treatment!!! A series of 3-6 treatments is recommended for best results and stays active in the skin for 5 months. 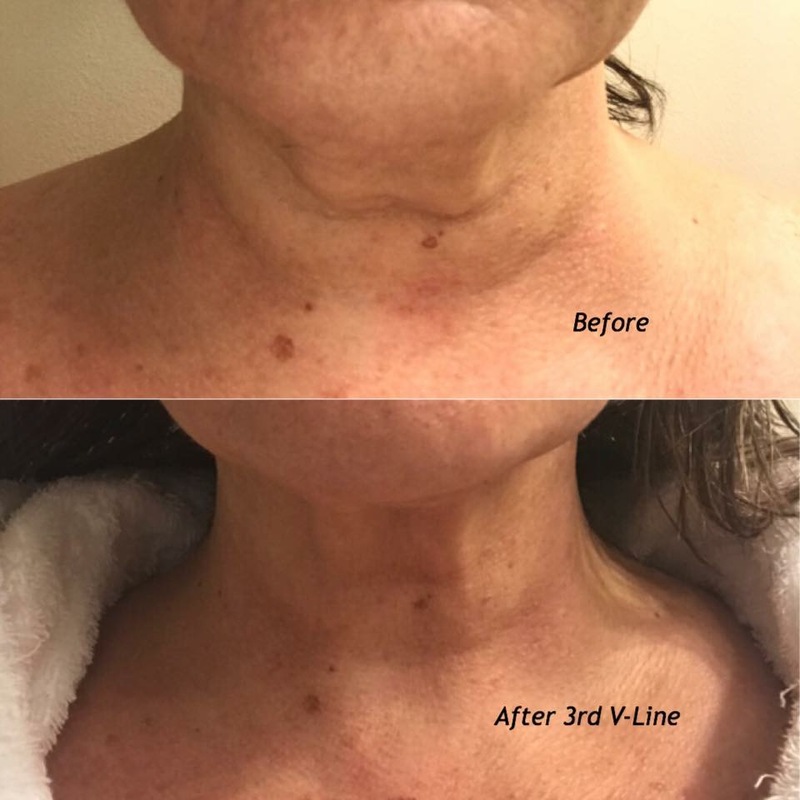 V-Line Magic Therapy is a fantastic combination of PDO and Colloidal Gold. PDO thread collagen components are absorbed slowly maximizing the lifting effect and improving the complexion. Colloidal Gold helps the ion action of the skin to make thread collagen components penetrate to the deepest layers of the skin. Also the combination of Aloe Vera and 24K Gold moisturizes the skin by raising the absorption into deep skin through Natural Moisturizing Factors (NSF). Aquasure H2 infuses hydrogen water into our body to remove free radicals and boost antioxidant activity, which helps anti-aging, anti-inflammatory, and other skin concerns.